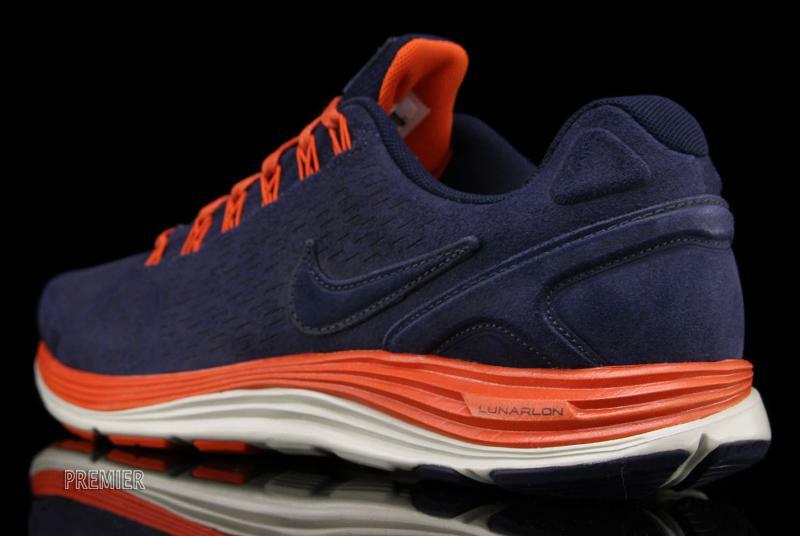 Nike Sportswear presents a new EXT version of the popular LunarGlide+ 4, featuring a reinterpreted all-suede upper. 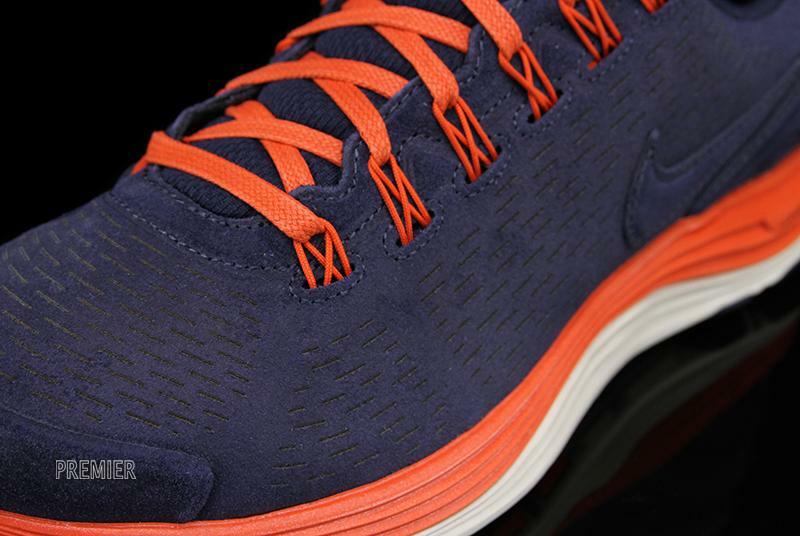 Nike Sportswear presents a new EXT version of the popular LunarGlide+ 4, featuring a reinterpreted all-suede upper. 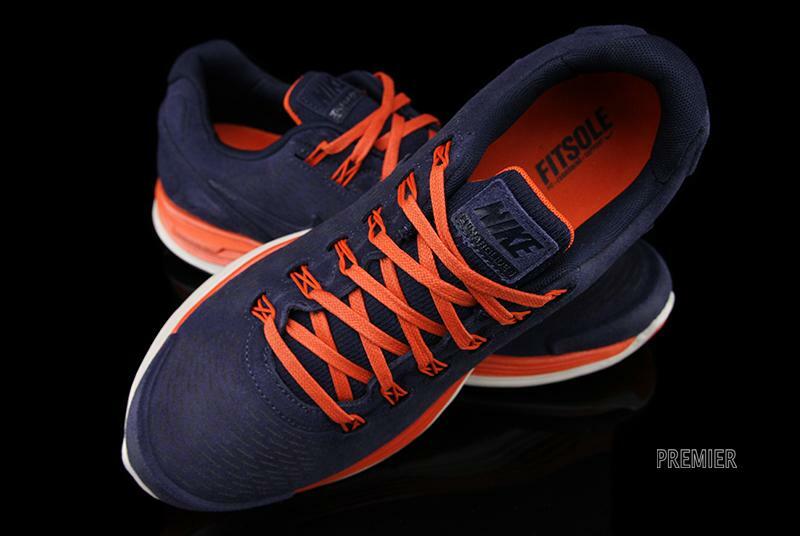 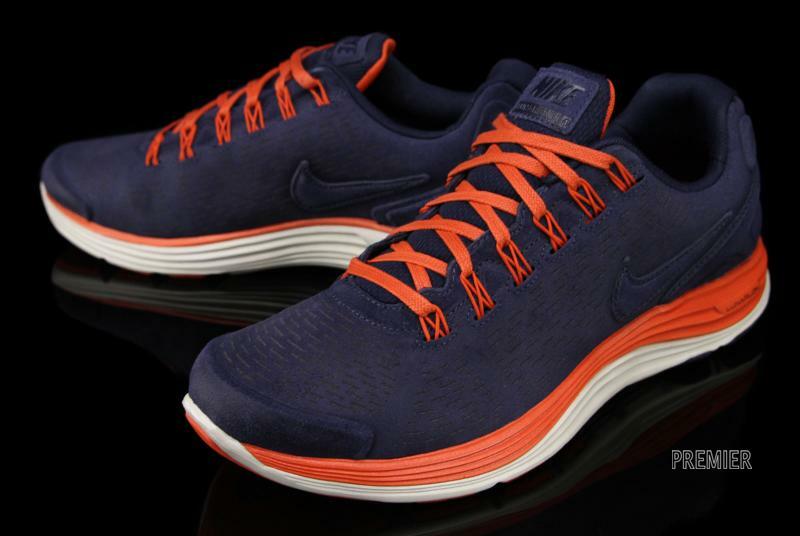 This colorway utilizes an obsidian upper with team orange accents, all resting on an orange and white Lunarlon midsole. 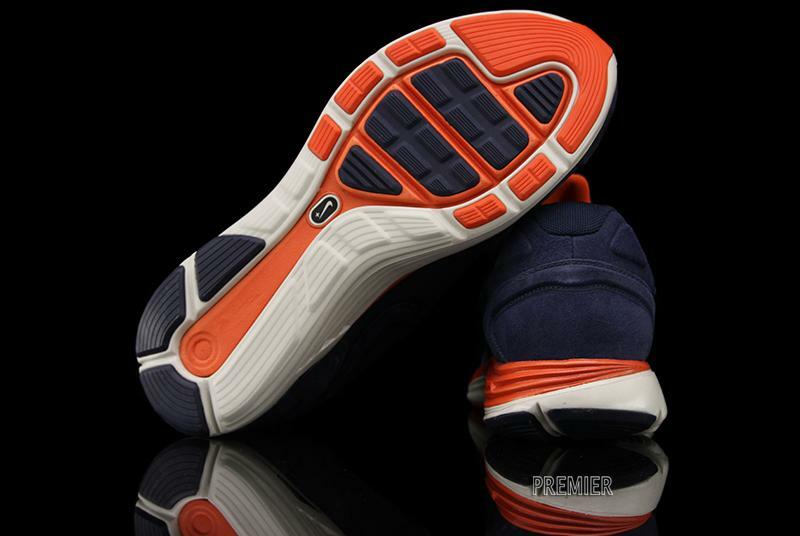 Strategically placed venting adds breathability and flexibility, maintaining the shoe's performance attributes. 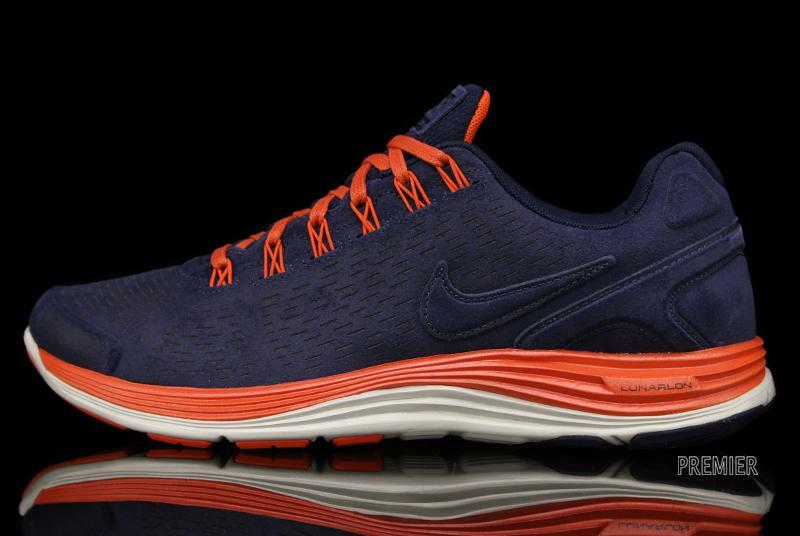 The Nike LunarGlide+ 4 EXT in Obsidian / Team Orange is available now at Nike Sportswear retailers, including online at Premier.